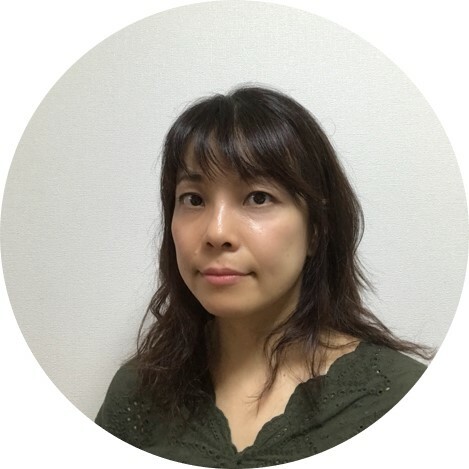 After Nobuko graduated from college in the United States, she worked at Microsoft Japan for nearly 20 years on the Office development team. 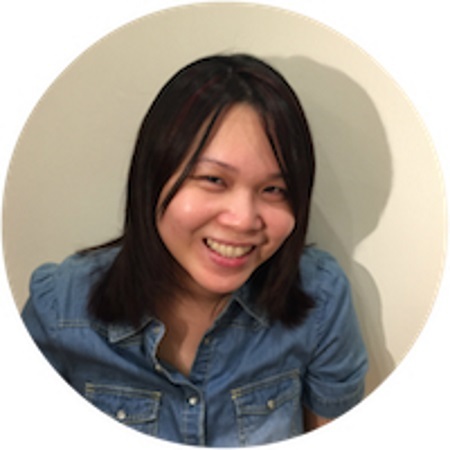 She worked on Excel, Access, SharePoint, and Office 365 as a Test Engineer and on SharePoint, Office 365, and Sway as a Program Manager. Brian was a software engineer at Microsoft for 10 years. He has a Bachelor of Science in Computer Science, a minor in Mathematics, and a Master of Fine Arts in Creative Writing and English from the University of Massachusetts. 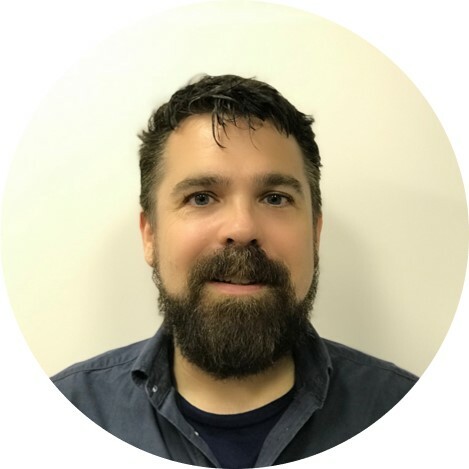 He taught for 3 years at the University of Massachusetts and has shipped numerous software projects at Microsoft ranging from operating systems, desktop applications, and mobile applications. He now combines his passion for coding, technology, and teaching to help young kids discover the joys of coding. Yong Ning graduated with a Masters in Computation for Design and Optimisation from the Massachusetts Institute of Technology (MIT) and spent a year working in a technology start up in Silicon Valley prior to returning to Singapore, where he was born and grew up in. With his strong background in Mathematics and Programming, his key expertise lies in developing and applying analytics to ensure sound business decisions. Rapidly rising through the ranks and currently a director with a US multinational, he realized how big a part his coding knowledge helped in advancing his career. He continues to do programming in his free time as a hobby and founded Coding Lab. He delights in working with children and inspiring them to uncover their love for coding. Candice’s background in consumer sales and marketing with various Fortune 100 MNCs has had her using her critical thinking in preparing data, identifying market segmentation, and sales trends analysis to fuel growth and achieve her budgets. She enjoys translating her corporate experience into an organisation that impacts children and strongly believes that programming is a must-have skill in today’s economy. Her experience teaching children includes having previously taught IT classes to lower secondary students at her Alma mater, CHIJ St. Nicholas Girls’ School. As a mother to 2 young ones, she can’t wait to introduce them to the world of coding and has already started them on tinkering with the latest tech (toddler-friendly) gadgets. She holds a Bachelor of Science with a Minor in Scientific Computation, Multimedia and Communications from the National University of Singapore. Li Jia had his first encounter with coding on an Apple II at the age of 5 and the rest, as they say, is History. Moving on to Secondary school where he had loads of fun writing programs to solve various math problems, his early brush with coding has led him to where he is today, as a VP with one of the world’s leading investment banks, with more than 10 years of experience in the development of stocks and options trading software. His hobbies revolves around coding and hardware, many of which are adapted into our coding classes for kids. His latest coding hobby (on top of his intensely game-changing work projects) is using Raspberry Pi to build his home surveillance system. Currently based in New York, Li Jia holds a Master of Science in Computational Finance from Carnegie Mellon University. 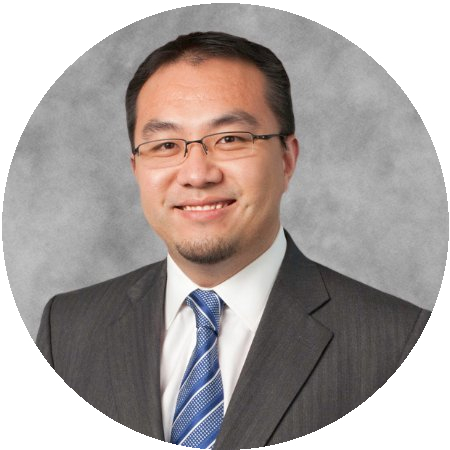 With his extensive experience in agile software, web and game development platforms, Julius has been developing and shipping software for Microsoft Office, Kinect and Hololens for the last 10 years. 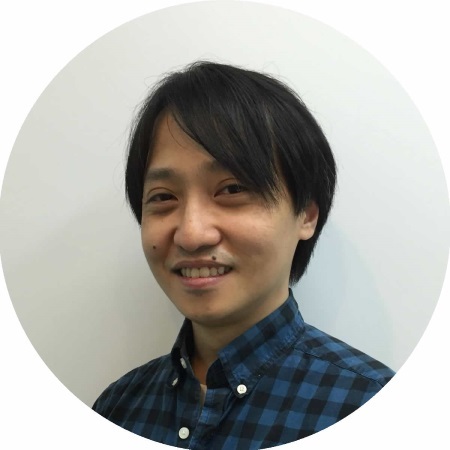 As a native speaker of English and Mandarin and being professionally fluent in Japanese, he has worked with teams across different parts of the world, including Singapore, Redmond, Seattle and Tokyo. 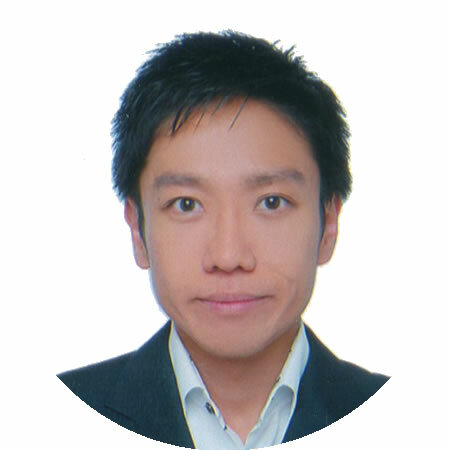 Currently based in Japan as a Senior Software Engineer with Microsoft, his recent activities include the development of Docs.com and Office Lens, as well as Microsoft’s next generation presentation platform, Sway.com. Julius’ passion lies in bringing the frontier of innovation to young children, with the aim of demystifying today’s technology to enable them to become inventors of tomorrow’s reality. The Principal and Founder of Agape Centre for Excellence in Perth and the education partner for Coding Lab, Lisa has extensive experience in the education arena, running a premium enrichment centre for kids. Lisa graduated with a Bachelor of Business with a major in Accounting and minor in Law & Finance and found her calling in Education, especially in the area of technology back in 1995 when she founded Paideia (now defunct), a pioneer in Internet training services. 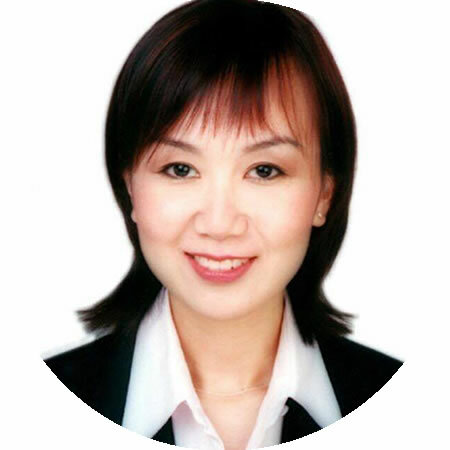 As the appointed consultant to the Singapore Telecoms Academy (1995 – 1997), the company received numerous awards for best website conceptualisation and design. Her passion is to make a difference especially with children, as they are the leaders of tomorrow. Having a child herself, she understands the needs of school going children and wants to empower them with the academic, social and emotional skills to help them reach their fullest potential. Lisa firmly believes that Coding is the language of the future and that children will gain a better understanding and appreciation of Maths and develop critical thinking skills, problem solving skills as well as their creativity.